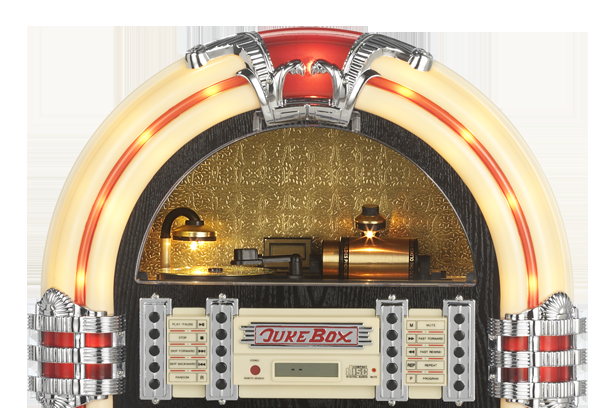 The 50’s and 60’s produced some of the most recognized hits of the century from artists like Buddy Holly, Elvis Presley, Elton John, and The Beatles. It was a definitive turning point in American music. The official onset of the rock n’ roll revolution created a musical climate never before seen in American pop culture—dominated by guitars, hip shaking, bluesy vocals, and a whole lot of love. There are still plenty of opportunities to enjoy music from your favorite bands. Headline Tickets can get you tickets to even the most exclusive shows at guaranteed lower prices than other ticket providers. Headline Tickets is your one-stop-shop for the hottest tickets to the best acts around. To get started, simply choose an artist, find their show, and select your tickets. Our ticket selection also lets you to choose your seat, allowing you to customize your concert-going experience. Once you’ve placed your order, Headline Tickets guarantees that you’ll have your tickets in hand by the day of the event—no hassles, no stress. If your event is canceled, we’ll provide you with a full refund on every ticket purchased—guaranteed! Headline Tickets is the best place to find cheap concert tickets online. We have access to the best shows, the best tickets, and the best deals—and now we’re sharing them with you! Buy your tickets today and enjoy your favorite music from the past!